Welcome to Barn Owl's class Page. We are excited to start the year of by diving into our topic "The Victorians". We are going to spend some time looking at Queen Victoria herself, what it was like to be a child in Victorian times and the many exciting things that happened during Victoria's reign. Wow what a fantastic term Barn owls have had. They enjoyed diving into history and learning all about the Victorians and one stand out day was when the children had the chance to be Victorian school children at Braintree Museum. We have had a fantastic lead up to Christmas learning lots of different songs for our concert around the Christmas tree which was just so magical. Next term we will be starting a new topic “The Iron Man” and I cant wait to see what fabulous learning it will bring. I would just like to say thank you to all the parents for your continued support with reading at home and homework. Welcome back to all of Barn Owl class. What a fantastic term we have ahead of us. 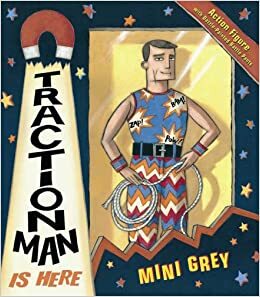 Our new topic of "The Iron man" is underway and the children can't wait to start learning the story and finding out all about the Irons Mans adventures.